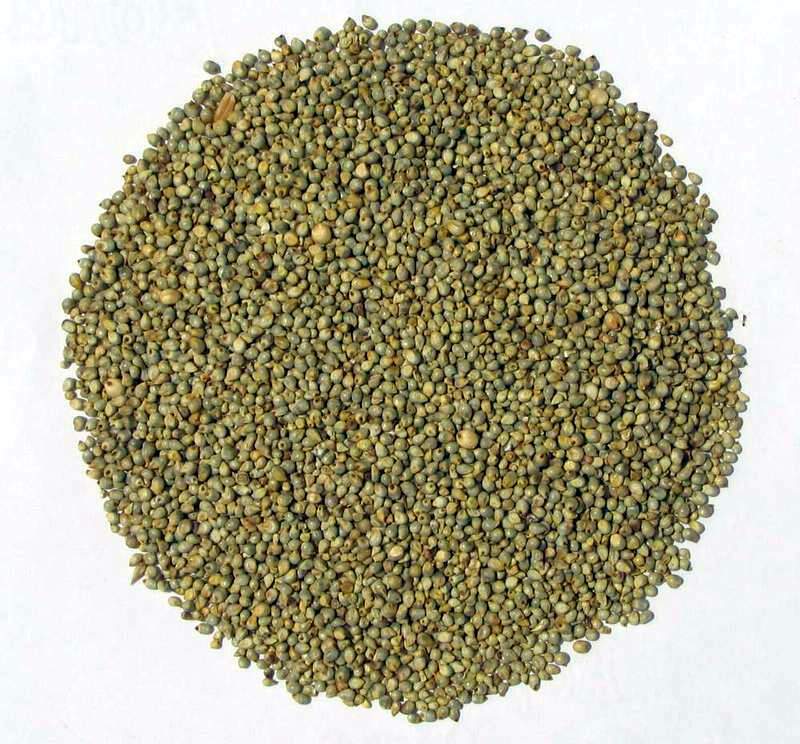 We are manufacturer and trader of Green Millet. It is used by many bread making industries and in many food industries. The range of our products is checked on various quality parameters to gauge their quality. Our vendors cultivate product using premium quality seeds, manure and other ingredients in accordance with the set industrial quality norms. Millet is a rich source of B vitamins, folate, magnesium and potassium, among other nutrients. These products can be availed from us at market leading prices.